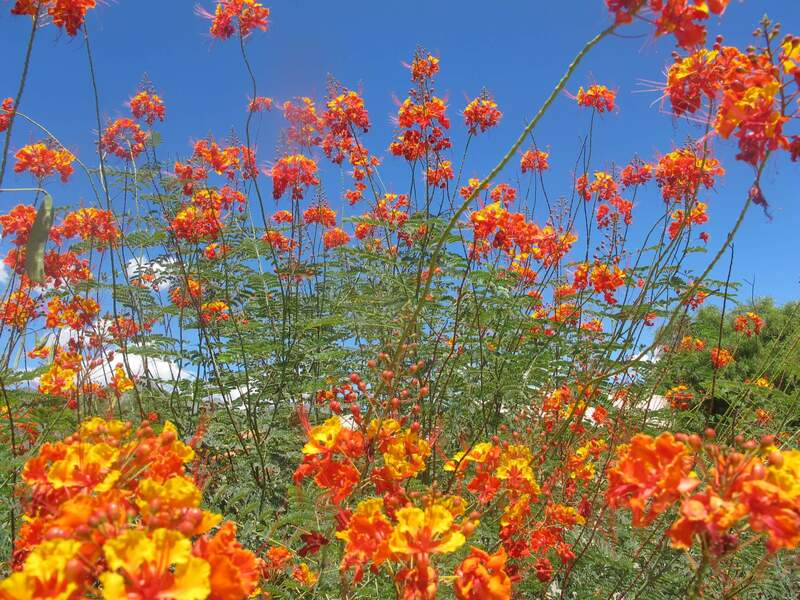 This picturesque plant, which is one of the most common yuccas found in western Texas, reaches eighteen to twenty feet tall at maturity, eventually producing multiple trunks. 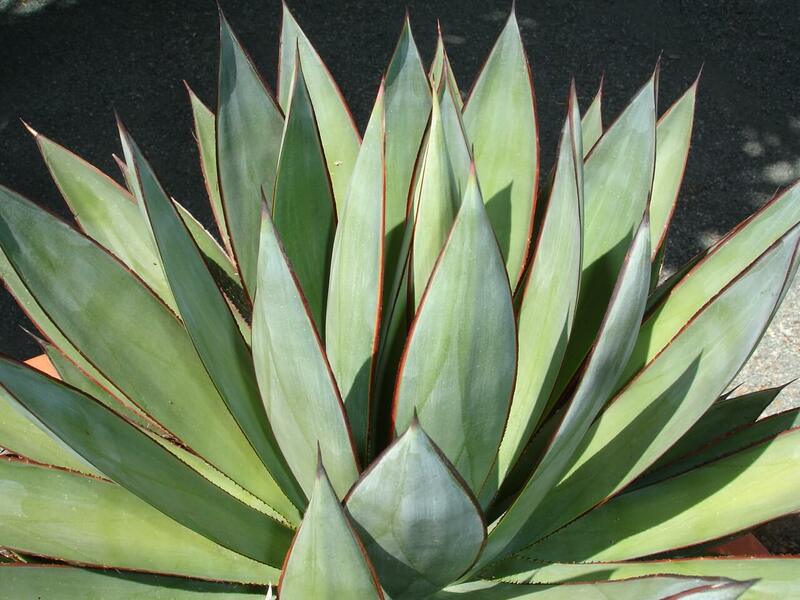 It forms a symmetrical rosette with stiff; bluish-green leaves that grow three to five feet long and are sharply pointed. The bark is grayish-brown and forms a dense thatch as the plant matures. 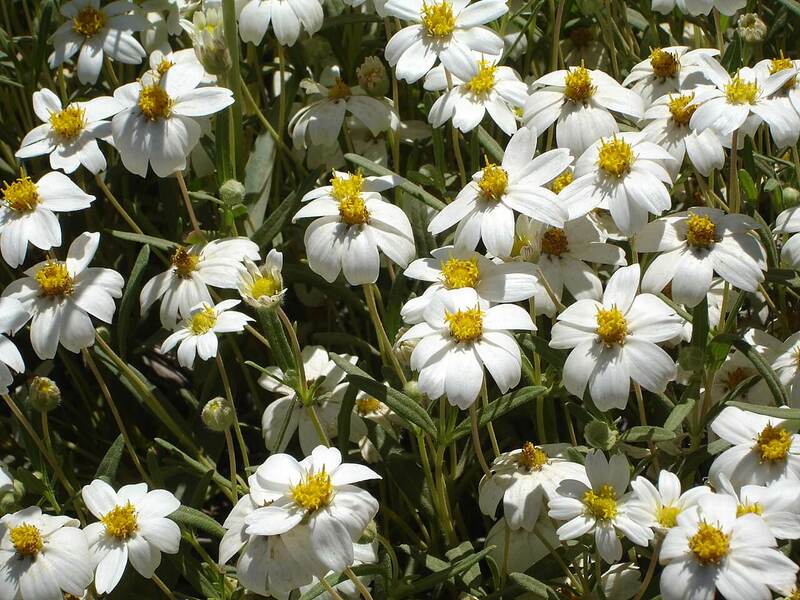 In its native habitat, it sometimes grows into an asymmetrical, untidy-looking plant and has been given the nickname “old shag.” In spring, it produces beautiful, fragrant, bell-shaped, white blooms that reach heights of four feet. However, this plant may not produce blossoms each year. After it does bloom, in late summer, greenish-brown, fleshy fruits appear, becoming leathery as they mature. 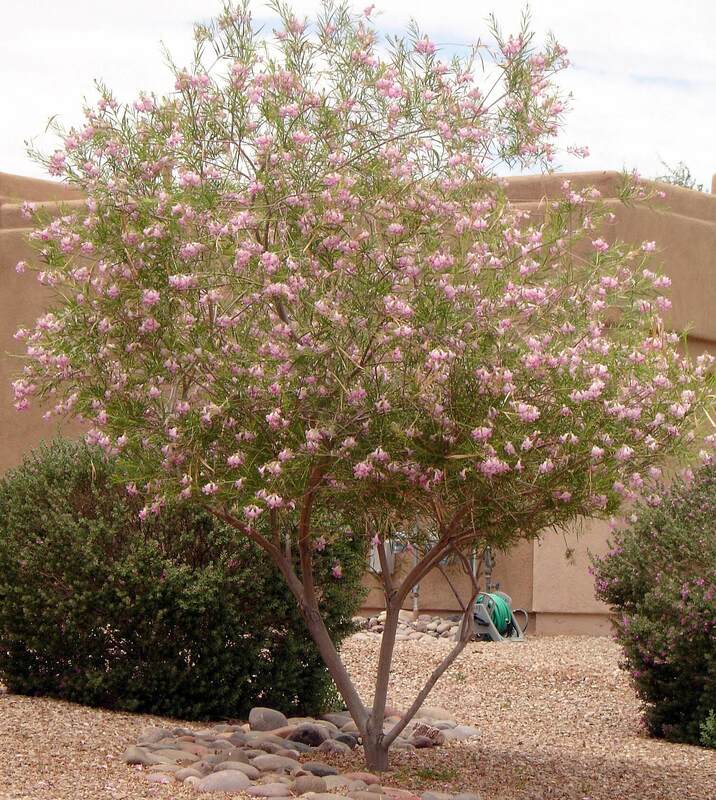 Use it as a specimen, or plant it in front of a tall wall for its interesting silhouette and growth habit. 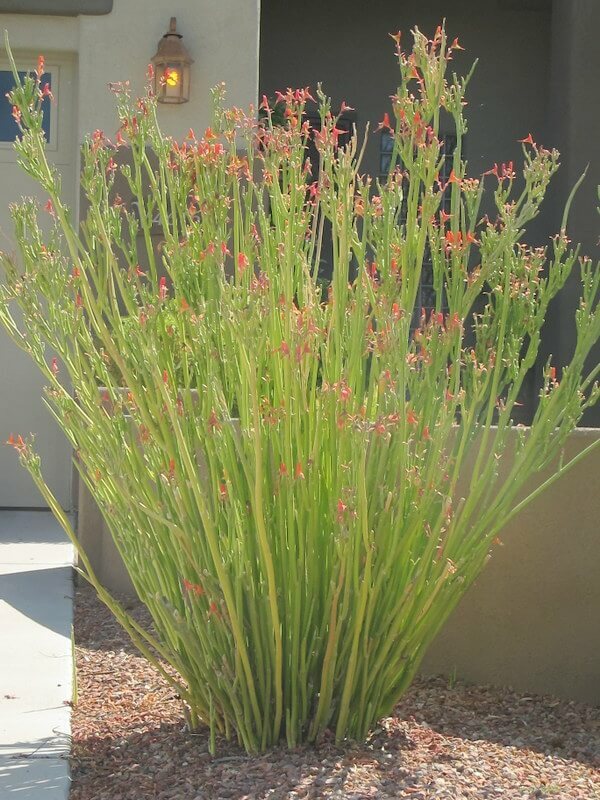 Mix it with low-water-use agaves and other succulents. It grows natively in Edwards Plateau through Trans-Pecos, Texas, as well as into New Mexico and south into northern Mexico. The plant likes full sun to light shade. 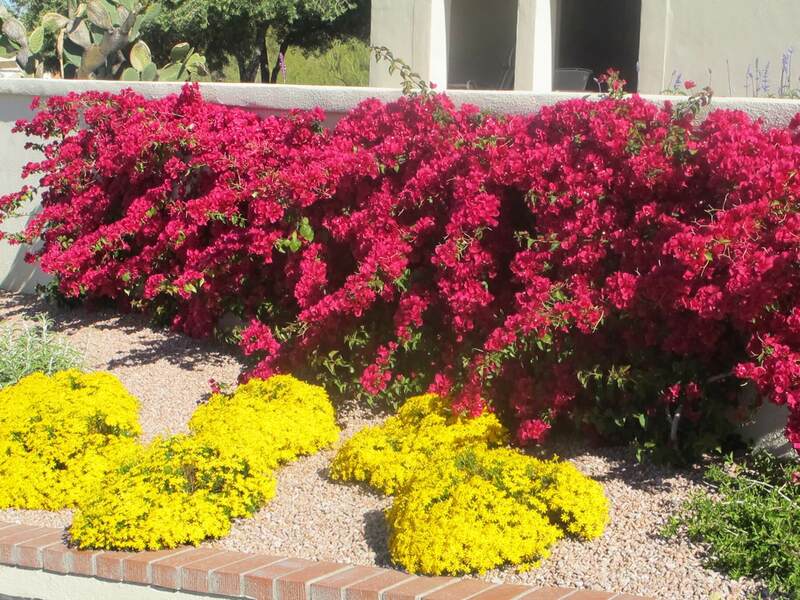 It is hardy to ten degrees and is drought-tolerant, but it grows quickly if given supplemental irrigation.